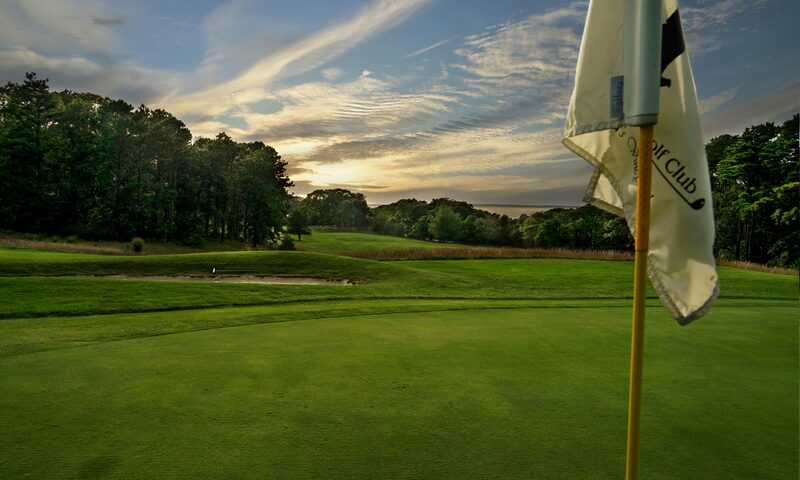 Tee times may be made by non-members by calling (508) 693-0600 up to two days in advance from June 15 – September 15. Tee times may be made up to four days in advance otherwise. Phone reservations will be taken between 8:00 AM and 5:00 PM, seven days a week. Tee times may be made online through the ‘BOOK A TEE TIME’ link at the top of the website. Single golfers cannot make reservations — they can still access the course on a space available basis. 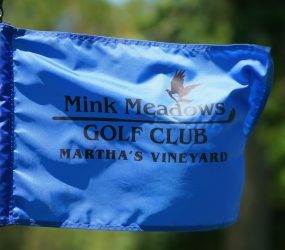 Cancellations may be made by 5:00 PM the day prior to your tee time without any charge. 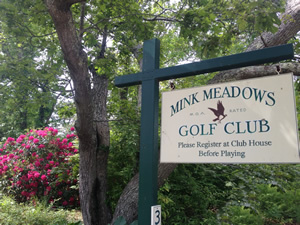 Arrangements for golf outings in connection with on Island celebrations such as weddings, birthday parties, etc. can be made in advance by contacting the Pro Shop (508) 693-0600. Greens and rental fees are very reasonable, and are reduced further for early morning and late afternoon play.